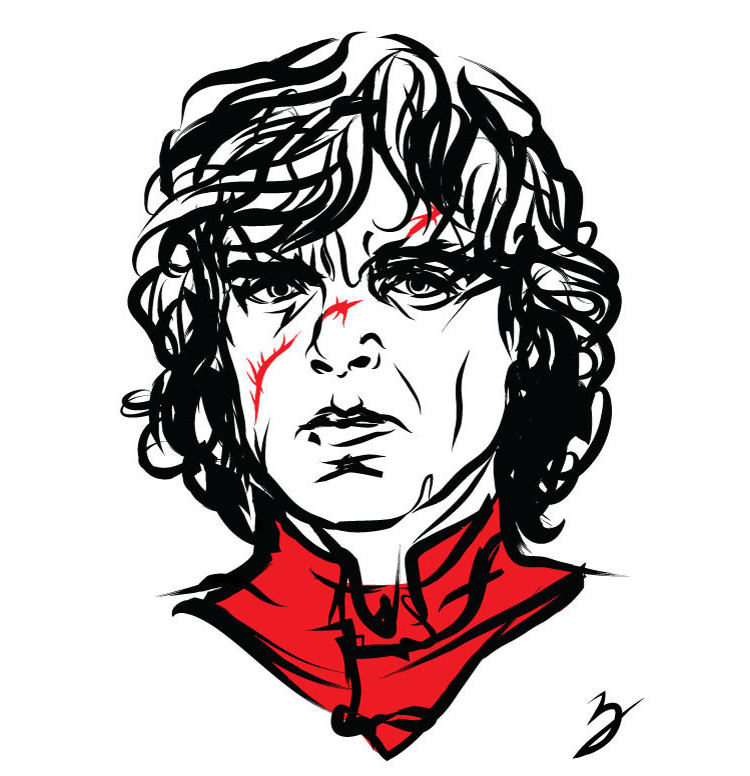 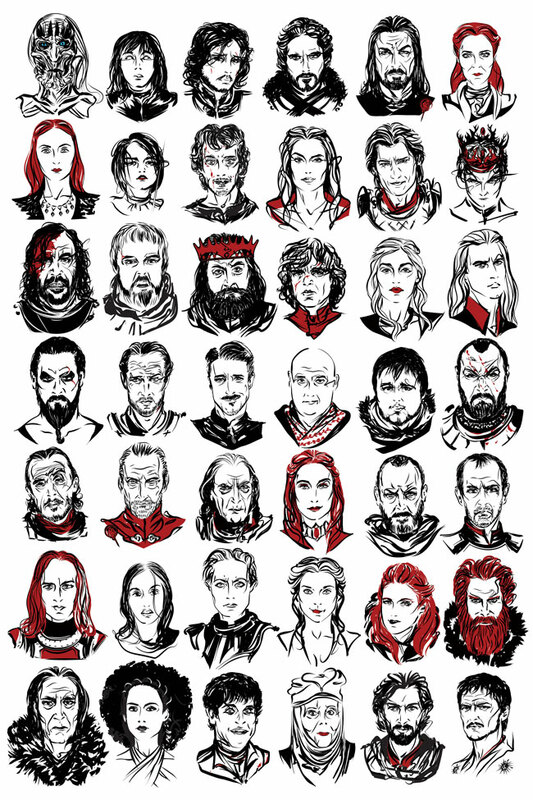 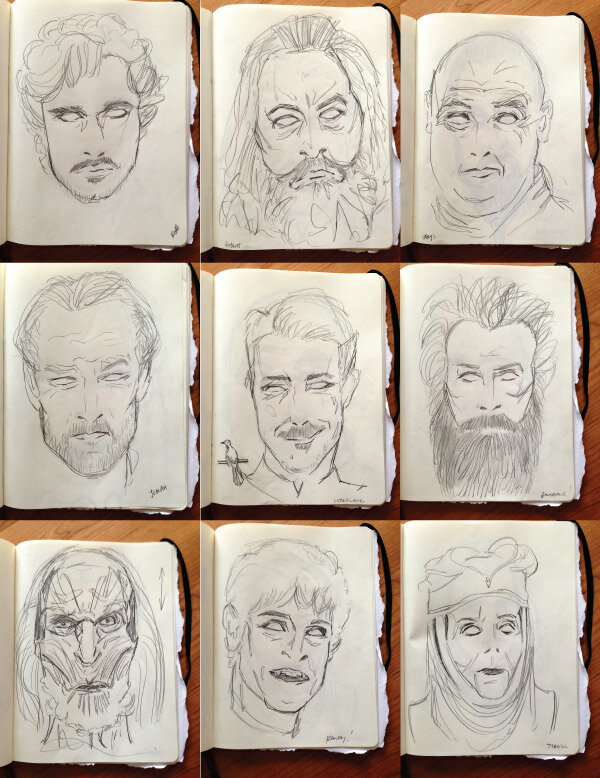 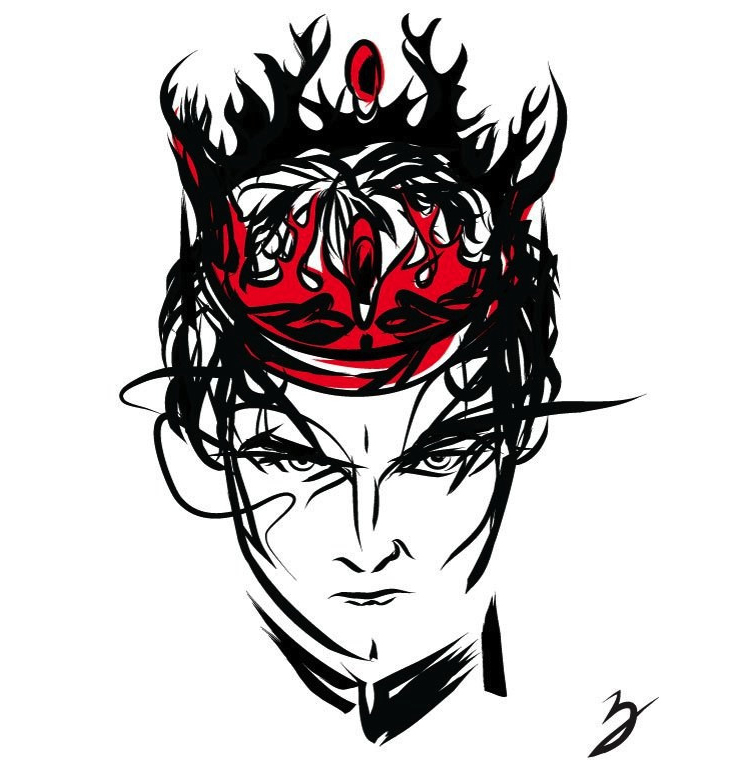 Artist Peter Breese has created a wonderful art print that features 42 illustrated portraits of major characters from the first four seasons of HBO‘s hit television series Game of Thrones. 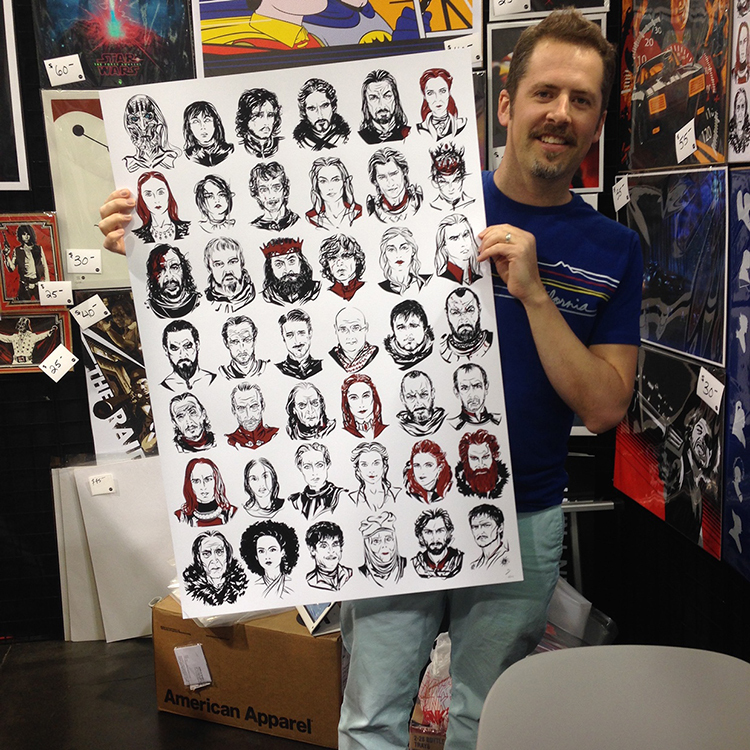 Breese drew the piece for Hero Complex Gallery and it was released at WonderCon 2015 in Anaheim, California. 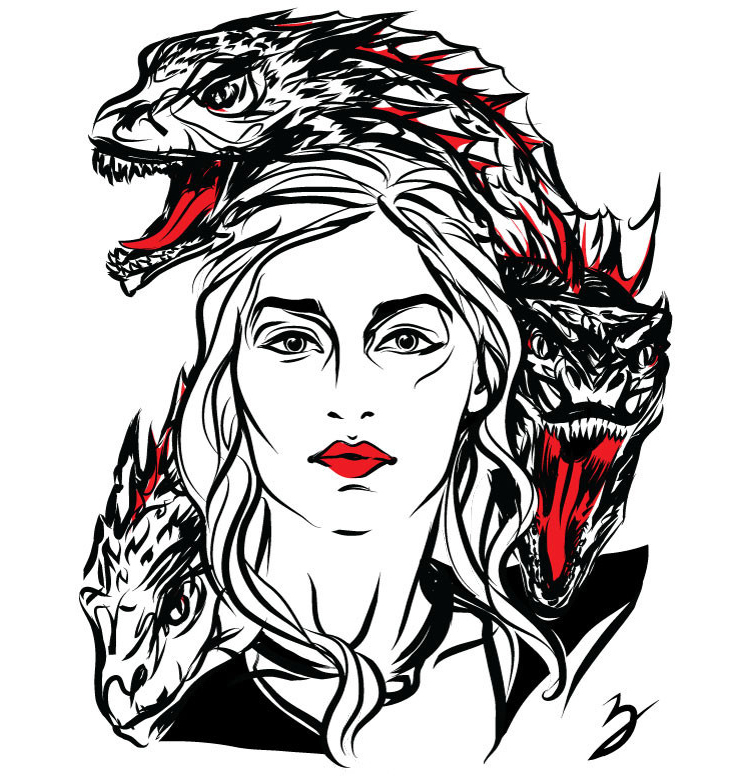 A limited edition of 100 screen prints are available to purchase online from Hero Complex Gallery.